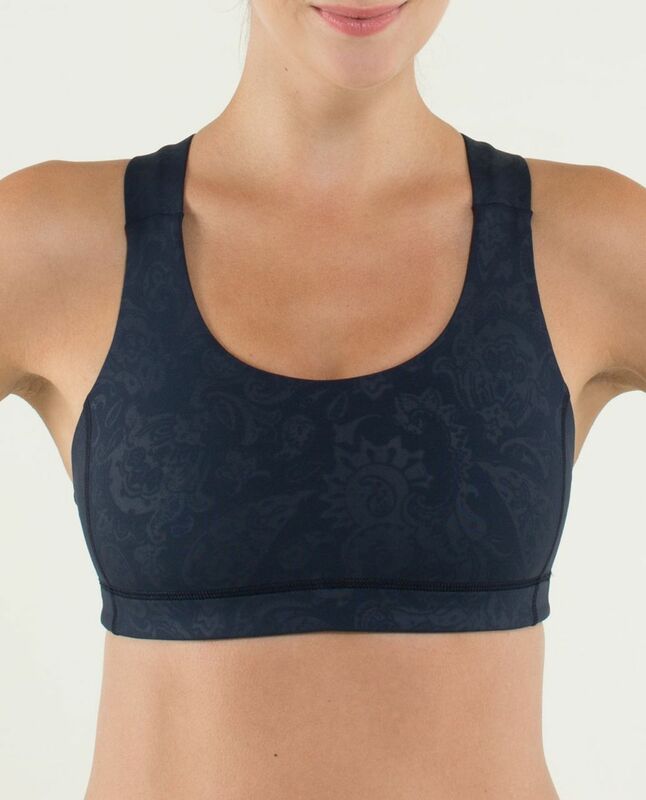 We designed this bra to be the ultimate multipurpose piece for our girls. The thick straps are supportive and streamlined, and the crossback keyhole design fits invisibly under racerback tanks. 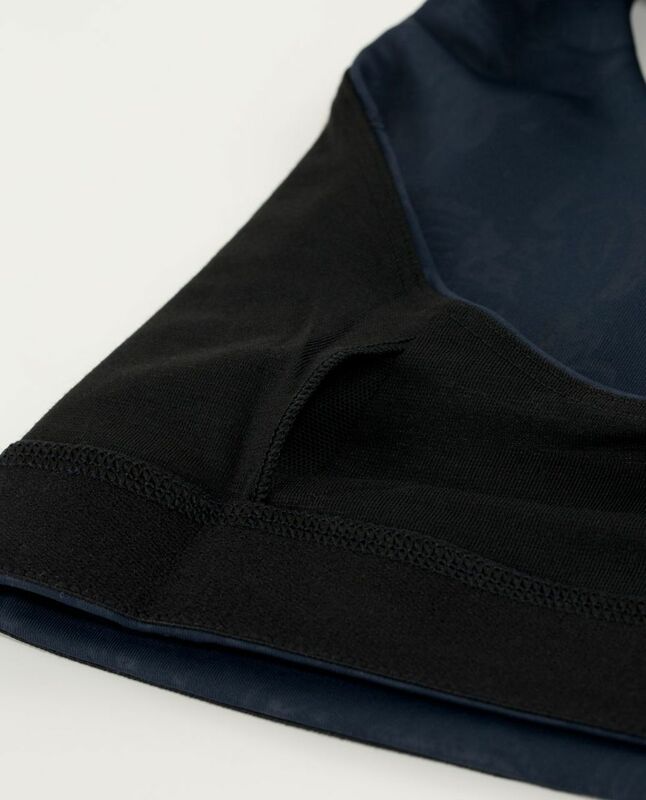 The thick fabric is sturdy to support us and silky enough so the delicate skin of our bust doesn't chafe.